‘Some like it hot’ so they say. Well, they obviously haven’t tried running through the Cotswolds this summer! 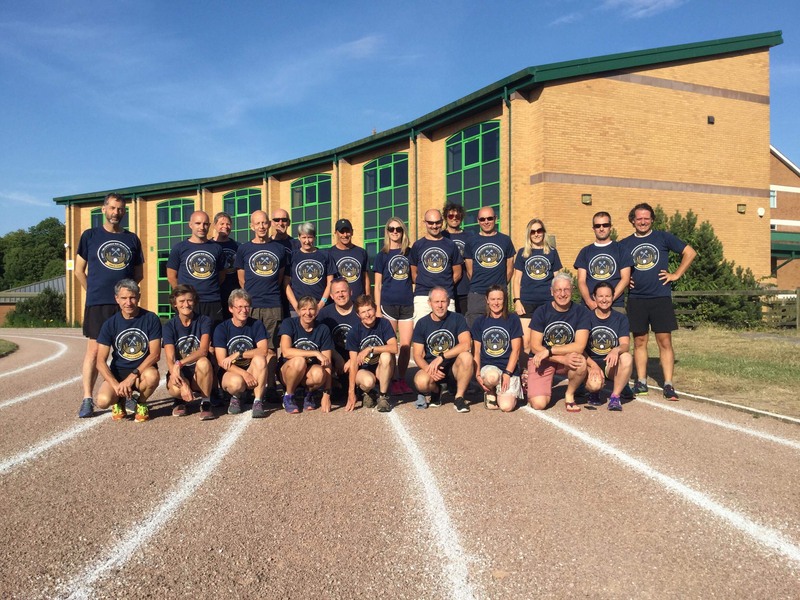 On Saturday 30 June 40 members of Forest of Dean Athletic Club took on the stunning Cotswold Way Relay. The 103 mile waymarked route is run over 10 stages, starting in Chipping Camden at 7am and finishing in front of the beautiful Bath Abbey in the early evening. There are no marshals on the route so finding your own way is all part of the spirit of the event. However, weather conditions this year made the challenging course even more difficult than usual with blazing sun, temperatures recorded at 28 degrees Celsius and very little shade on the route. Each stage varies in length and elevation with the longest stage being Seven Springs to Cranham Corner at 20.4 km and the most challenging in terms of elevation being Stanway House to Cleeve Common with some 525m of climbing. Despite tough conditions all FODAC runners met the demanding cut off times for their stage, no mean feat in itself! This year 4 teams were entered by the Club, the Forest Boar and Forest Fliers men’s teams, Forest Sheep ladies team and the Forest Deer mixed team. Forest Boar finished in 5th place in the veterans category with a total time of 14 hours 35 mins 22 seconds. Forest Sheep finished with a total time of 17 hours 4 minutes and 3 seconds, Forest Fliers with 17 hours 4 minutes and 58 seconds and Forest Deer with 19 hours 3 minutes and 42 seconds.